﻿The lands of Bohemia are rich with history. 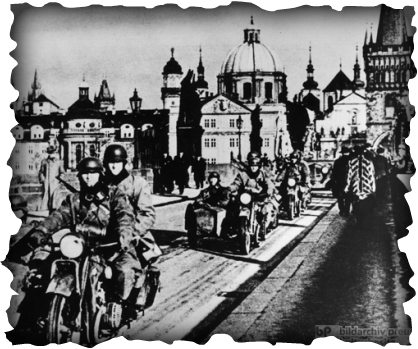 I reside in the capital city of Prague, the traditional seat of power for Bohemia. 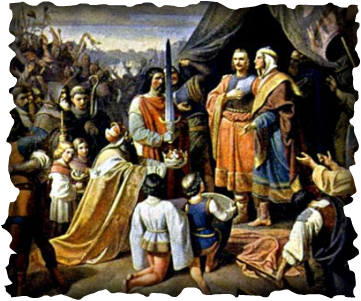 The Premyslids were a 9th century to 12th century Bohemian royal dynasty that ruled over Bohemia and Moravia, and areas of Hungary, Silesia, Austria and Poland. 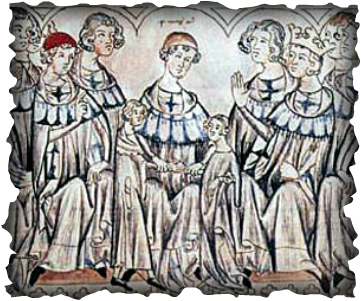 Later, the ruling House of Luxembourg (1310 - 1437) claimed title to the crown of Bohemia through relation to Přemyslids. 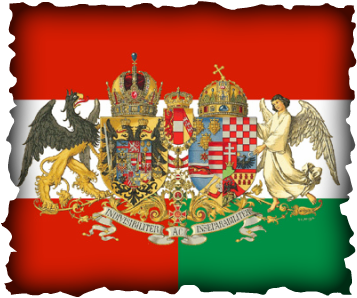 The House of Habsburg (ruling 1526 - 1918) claimed title to the crown from its relation to all previously ruling houses, including the House of Přemysl. 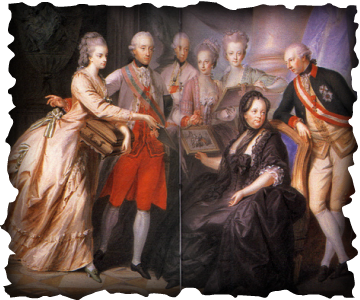 Legendary Princess Libuše, Prince Wenceslas, and Premyslid King Otakar II were all of this dynastic line. 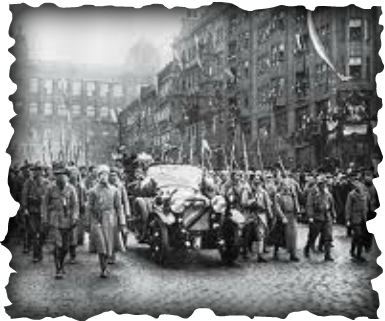 The Party achieved this by abolishing free elections and other political freedoms. The National Front held the power, and so by proxy, the KSČ controlled the government by holding 2/3 of the ruling coalition. 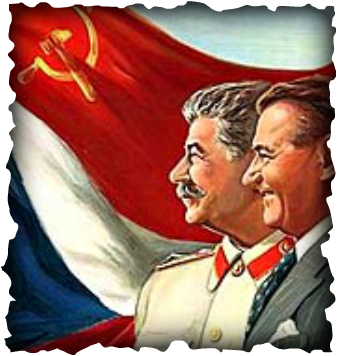 The Communist Party would go through several changes through the next 40 years. 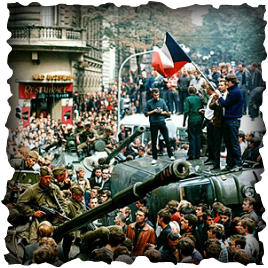 The Prague Spring in 1968 led to tougher mandates from Moscow and it was not until the Velvet Revolution of 1989 that the Czech people declared the Communist Party of Czechoslovakia to be a criminal organization. 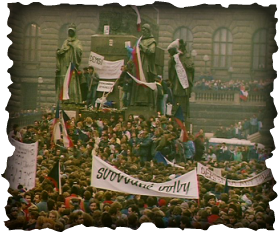 The gentle revolution or Velvet Revolution, swept across Czechoslovakia in November and December of 1989 in efforts to break away from Communism and the then Soviet Union influence. School unrest and demonstrations set the stage for the end of 41 years of communist rule and the peaceful formation of a democratic parliamentary republic.